We all know that search engine optimization is an ever-changing strategy. It’s never going to stay the same, especially when you consider that new technology regularly changes the way that users surf the web. For example, every time a new social media platform pops up there’s the possibility of it being a game changer, just as Vine, Instagram, Pinterest, Meerkat and Periscope were. This means that you need to keep on your toes as far as keeping up with the latest SEO trends are or you’ll quickly find that your competition is completely overrunning you. Google’s latest brainchild, the RankBrain might be a friend or a foe to SEO. Okay so Google isn’t quite SkyNet, but Google’s latest brainchild, RankBrain, is going to have a big impact on SEO in 2016. Haven’t heard of it? That’s okay, it was only recently revealed this year – but it’s something that you should definitely know about. It’s a machine-learning artificial intelligence system that Google just developed. I know – it does sound a lot like SkyNet. The system is part of Google’s most recent algorithm, Hummingbird, and is being used to interpret user queries and to display relevant results to those queries that may not have the exact words that were used in the search. Basically, RankBrain can formulate a guess at what a query is about if it is presented with unfamiliar or uncommon words or phrases. 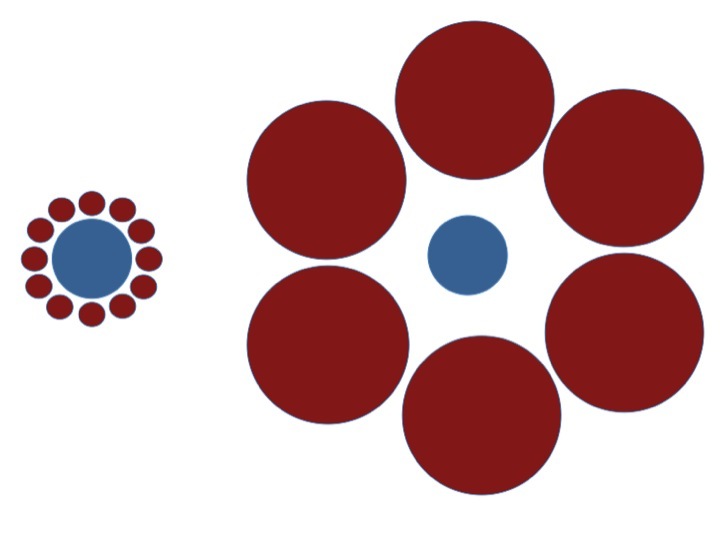 What makes RankBrain such a huge technological advance is that it is able to recognize patterns in searches that are seemingly unconnected. It is then able to associate these seemingly unconnected searches with results that it thinks users will like most. The “machine-learning artificial intelligence” comes in its ability to form new associations, perspectives and interpretations for various words, searches and phrases without having to be taught by humans or having to follow detailed software programming. In the end, RankBrain helps Google to handle more complicated and ambiguous searches while delivering users with much more accurate results. According to Google, the RankBrain signals will be the third most important signal that Google factors into its search rankings. The first two? Nobody knows and Google is unwilling to share. Now you might be wondering how RankBrain is going to affect your SEO efforts. At the moment, it shouldn’t do a whole lot. Just keep in mind that RankBrain is focused on user intent, which means your content should be too. But then again, you should be writing for your audience in the first place. If anything, RankBrain can end up helping you if you are doing SEO right. This means that spammy websites practicing black hat SEO may be in trouble – so as long as you focus on delivering content that is valuable to your target audience, RankBrain should end up helping you. 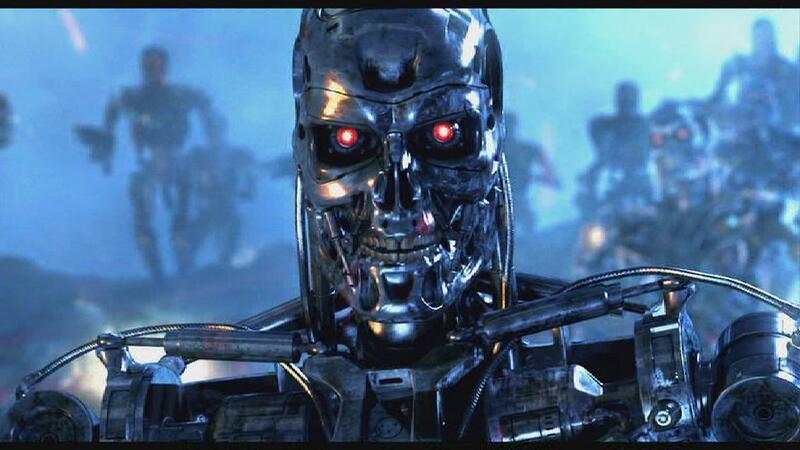 Over a quarter of IT workers believe Terminator’s Skynet will happen one day. And as far as we’re concerned, Google is the closest thing to Skynet in the non-fictional world. Of course, we all know what happened when SkyNet became self-aware… so we recommend keeping a close eye on Google and its RankBrain technology, and if a Google Bot should materialize in front of your very eyes in the form of former Governor Arnold Schwarzenegger, then honestly figuring out how you’re going to adapt your SEO strategy should be the least of your problems. The Knowledge Graph is a panel that is displayed on the right side of Google’s results page. 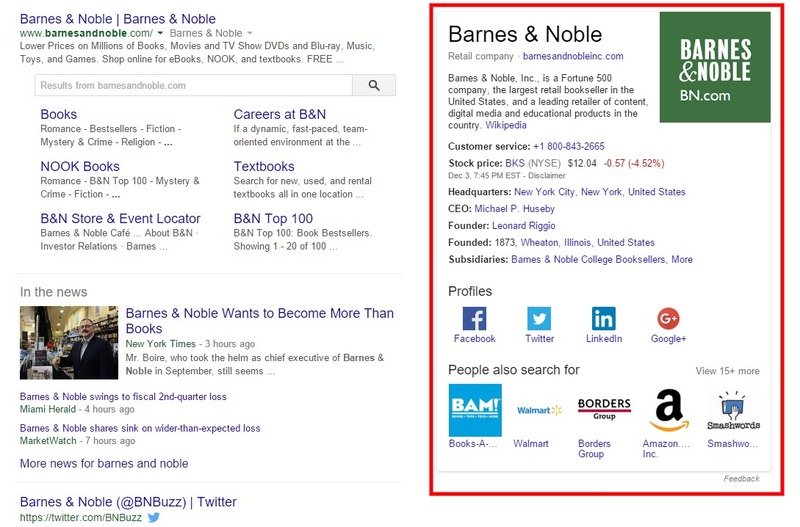 For example, if you do a search for Barnes & Noble, a panel shows up with some basic information about the company, including their logo, a phone number, links to their website and social media pages, and more. The point of the Knowledge Graph is to provide users with quicker answers and a better user experience. Having a Google Knowledge Graph for your business will not only improve your visibility, but also make your business seem more credible. Google uses data mined from Wikipedia as well as Google+, which means you should be sure to enter business information into both of these sources. You should also implement Schema.org tags into your site’s content. You’ll be able to customize some of the date in your Knowledge Graph, such as logos, contact numbers and social profile links. You’ll want to keep track of your Knowledge Graph to make sure your information is correct. You should also make sure your company information is up to date across all platforms so that Google doesn’t accidentally use outdated data. You can bet on Google improving their Knowledge Graph and even putting more focus on it in the future as well – Google’s not one to rest on their laurels, after all. While there are plenty of other search engines around, few marketers take any of them very seriously. For most, Google is the only game in town. And for the most part, this is still the case. Bing and DuckDuckGo are definitely up-and-coming search engines, but they have nowhere near the status that Google has. However, they have a lot to offer to users, which means that you should keep an eye on them next year. Bing – Bing is a Microsoft product, which means that it’s not going to go away any time soon. Additionally, it powers Yahoo! Search and is integrated with Siri, Facebook and Hotmail. Bing is also a lot more easier on the eye than Google is and can provide instant answers on conversions, sport scores, flight tracking, stocks, translator and more. DuckDuckGo – DuckDuckGo isn’t as connected as Google, nor is it as aesthetically put together as Bing, but it has one feature that Google and Bing don’t have – anonymity. Whereas Google and Bing track your searches, DuckDuckGo does not. This is huge in a world where we seem to have less and less privacy; however, it also comes with a big drawback – the search results are not personalized as they are on Google and Bing. Instead, they are all the same. You may be thinking to yourself – there’s no way that Google will ever be overtaken. But here’s the thing, Google was what Bing and DuckDuckGo are now – a relatively obscure newcomer trying to play with the big boys. AltaVista, Yahoo and Excite were all considered major search engines. While Yahoo is still alive and kicking, it’s safe to say that Google ended up winning that one. Hopefully at this point you understand the importance of content marketing. I’ve harped on how essential a strong content strategy is to your marketing campaign for years now – and so has every other SEO expert around. You’re just not going to get anywhere without high-quality content that is tailor-made for your target audience. However, many companies focus on releasing content as much as possible. The more content you release, the better right? Actually, it’s not as simple as that. Yes, releasing content regularly will help you keep your reader base intact and will help to bring to bring more exposure for your brand – as long as the content is high in quality of course. But the thing is, you’re not the only one doing this. All of your competitors are probably focused on doing the exact same thing, which means that even though you’re releasing blog posts four times a week, you’re still going to have trouble achieving a high ranking because of the competition – especially since by 2016, most companies with an online presence should have caught on to this whole “big content” thing by now. Size is relative. And with the inflation of content length, 2,000 word content will no longer be considered big. When everyone else is producing so much content, so much big, 2,000-word long content, then your 2,000-word long content will no longer be considered as big content, they’ll become insignificant. So what should you do? Go bigger or go home, of course! Which is why recently Neil Patel wrote an article recommending people to write 3,000+ word content. Big content is going to be what separates you from your competition. What this means is that instead of releasing 1,000-2,000 word blog posts on every day of the week, you should begin focusing on creating even longer content. 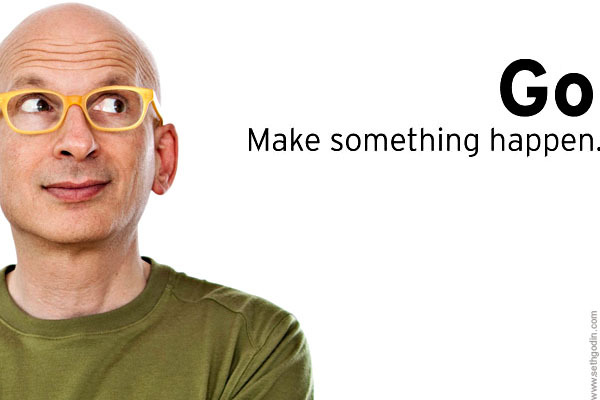 Unless you are Seth Godin of course, who can get away with posting 200-word blog posts because he is Seth Godin. Shorter blog posts are often fluff – and even if they are well-written and provide helpful information to readers, they’re not very in-depth. Writing long content will allow you to go into greater depth about the subject, which means readers will get much more insight. It will also separate you from your competition – it will show readers that you are knowledgeable about the subject matter and that you are able to go into detail about it – something not everyone can do. Readers will appreciate this and feel like they are getting more out of reading your 3,000-word piece than they are reading a paragraph long blog post. Now, don’t be mistaken into thinking that longer always means better. Longer content is going to help you rank higher, but only if the content is of high-quality and you’re not artificially lengthening your content with fluff. I know, I know. You’ve heard it before – if you don’t make your website mobile-friendly, then you’re way behind the times. Well, it’s true. 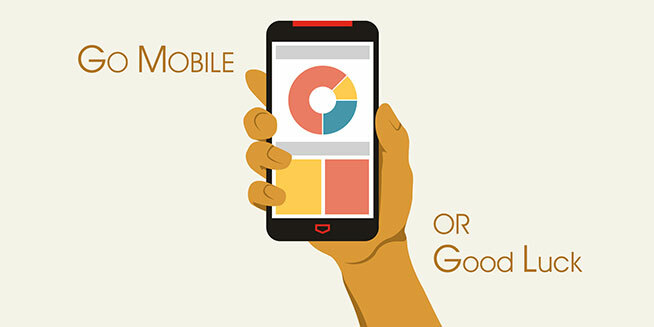 Google’s algorithm update this year ensured that mobile-friendly websites would get a search ranking boost on mobile search while websites that were not optimized for mobile use would experience a demotion in their mobile search rankings. That’s obviously no good – especially if your business depends on local search to draw new customers. Together with the increasing number of mobile users, you really can’t afford to abandon the smaller screens. The thing is, you can’t just stop there. Once you’ve optimized your website for mobile use, you need to keep an eye on how mobile technology is developing, because all technology changes, no matter what. For example, voice search is becoming a big part of mobile phone use. Voice search is expected to take off over the next few years as it becomes more accurate. Yes, mobile voice search has been around for a while, but in 2014 there was a reported 100 percent increase in the use of voice search over the course of the year. Mobile users who are on the go are more likely to use voice search as it’s simply more convenient and often safer if they are multi-tasking (ever see someone walk down the sidewalk with their face buried in their phone as they search for local businesses, causing them to almost run into you? This becomes less of a problem with voice search). So how exactly do you optimize your website for voice search? 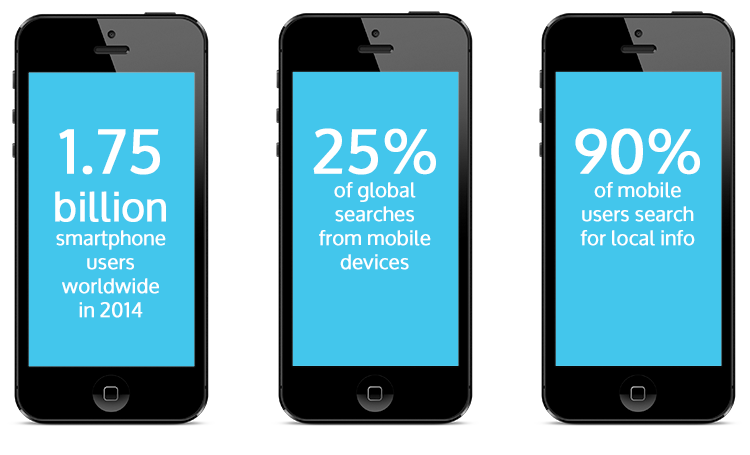 First of all, you need to optimize for mobile use and for local search. 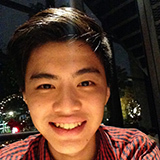 Focus on obtaining positive reviews on sites like Yelp. Virtual private assistance, such as Siri, will often rank results by the number of votes and average vote of online reviews. Focus on using long-tail keywords, which are more likely to be spoken than traditional keywords. Will Google authorship make a comeback? 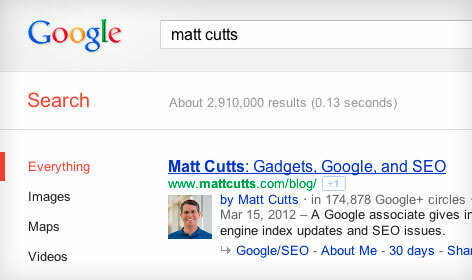 Google Authorship seemed like an incredibly promising feature when it first debuted back in 2011. It basically allowed authors and publishers to tag content as being theirs and allowed them to link it to their Google+ profile. This in turn made their content more identifiable to both readers as well as to Google. Unfortunately, by the end of 2013, Google made the decision to begin cutting back on the use of Google Authorship snippets within their search results, thereby decreasing their effectiveness. One of the reasons this occurred was because Google shifted their focus to mobile search, and Google Authorship snippets added visual clutter to their mobile search results pages. Support for Google Authorship ended officially towards the end of 2014. However, Google Webmaster Trends analyst Gary Illyes recently recommended not removing rel=author tags from their website content just yet, which could hint at the possibility that Google Authorship isn’t quite dead yet and that Google might use it again in the future. This barely counts as a prediction, less so of a bold one, because we all know that Google will continue to upgrade its algorithm. First of all, Google tends to update its algorithm once a day on average. So to predict that it will do so sometime in the year 2016 isn’t that big of a reach. Secondly, Google is always looking for ways to improve the user experience of searchers and to provide higher quality results for search queries. Google’s a pretty smart company, and they are more than aware that if they don’t continuously improve their search engine that they will eventually be overtaken by another search engine, such as Bing or DuckDuckGo. Last but not least, Google will always try to find ways to combat black hat tactics. It does this by updating its algorithm constantly in order to close loopholes and punish websites that are trying to cheat the system. These are my biggest SEO predictions for 2016. As always, continue to keep your audience in mind when running inbound marketing campaigns. 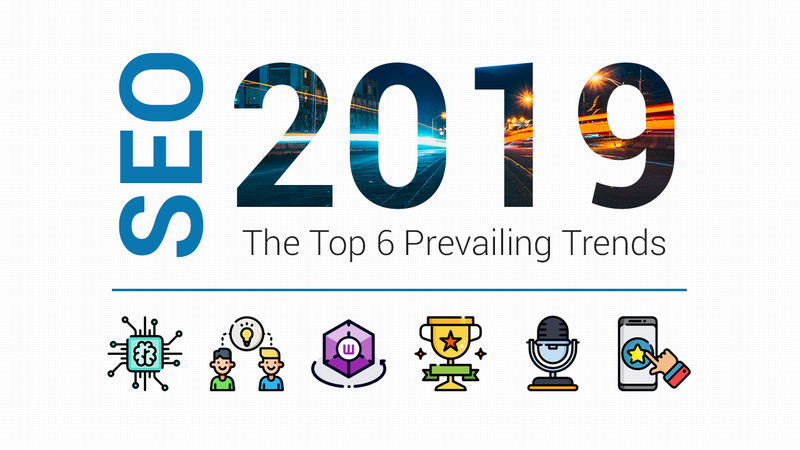 Just keep these predictions in mind and try to stay up to date with major changes within the online marketing world so that you can adapt your SEO strategy accordingly.